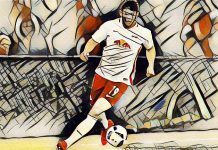 Jurgen Klopp has been winning praise for the way he aims to be only the 3rd manager to take Liverpool into the top 4 within the last 10 years, but is it possible to replicate his “heavy metal” style of football in FM17? 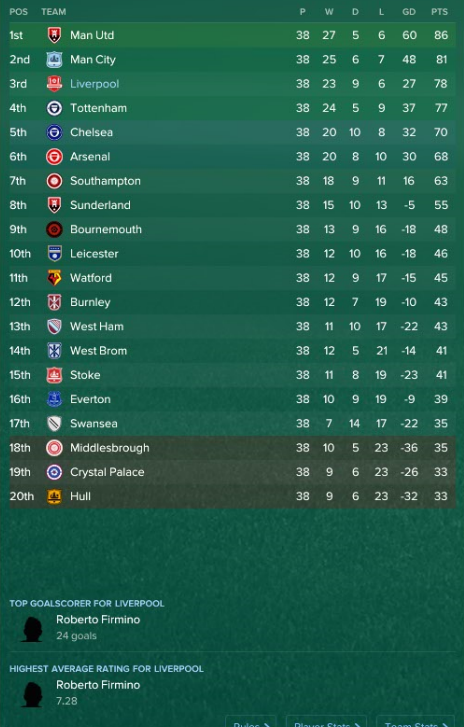 To work out how to implement this in Football Manager we first need to work out how Liverpool play in real-life. 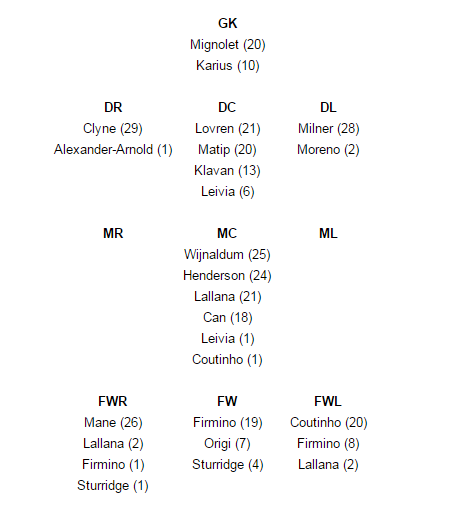 So it looks like a pretty standard 4-3-3 with a back 4 of Clyne, Lovren, Matip, Milner with a midfield trio of Wijnaldum, Henderson and Lallana and finally Mane, Firmino and Coutinho as wingers/striker. We’ll start off analysing the defence – using details from Liverpool’s recent 3-1 win in the Merseyside derby against Everton. As predicted by the graphic above, Liverpool played with Matip and Lovren as centre-backs with Milner at left-back and Clyne at right back. 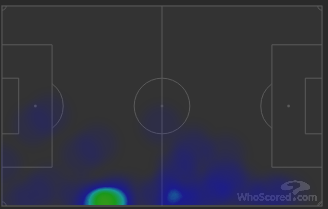 As we can see via Milner’s heat map for the Everton game, he obviously (considering his real-life work-rate and delivery) plays in a very attacking role. Next, we’ll analyse the midfield trio of Wijnaldum, Henderson and Lallana during their win against Tottenham back in February. 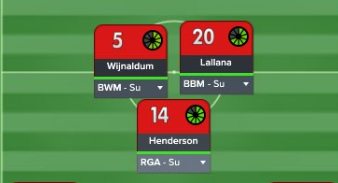 Here we see Lallana labelled up as 1 (these 3 will keep these numbers for the duration of the midfield analysis), Wijnaldum as number 2 and Henderson as number 3. 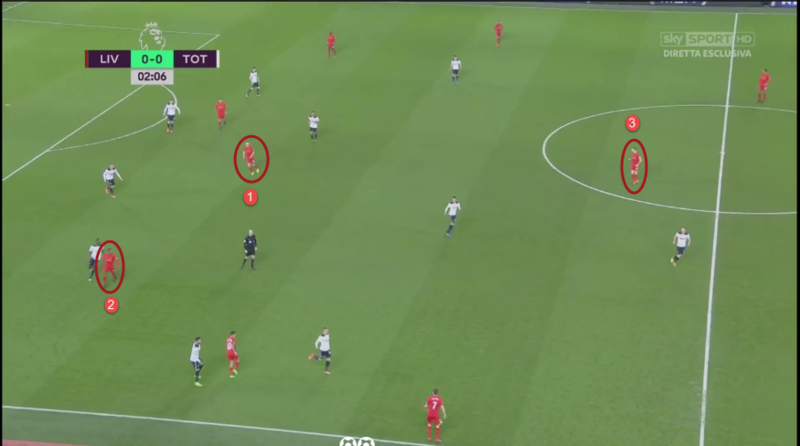 Henderson predictably drops deeper as the most defensive of the 3, with Lallana playing so high he’s almost as high up the pitch as Firmino, with Wijnaldum offering an option for a short pass behind the pressing Tottenham player. 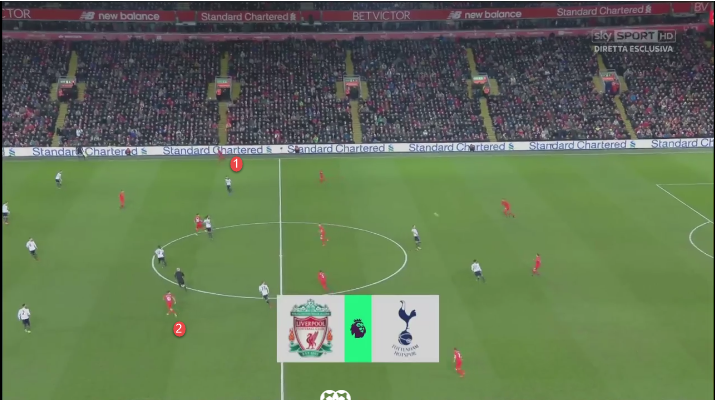 Henderson drops even deeper to ensure defensive cover for the 2 centre-backs, this allows Wijnaldum to make an attacking run to the left-wing whilst Lallana stays in a central attacking midfield position. The attack fails and Milner (pictured at the bottom) plays the ball back to Mignolet in goal who plays the ball long. 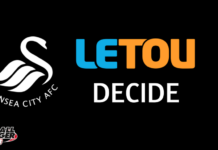 Within just 12 seconds all 3 players are back in their central positions ready for a turnover in possession. 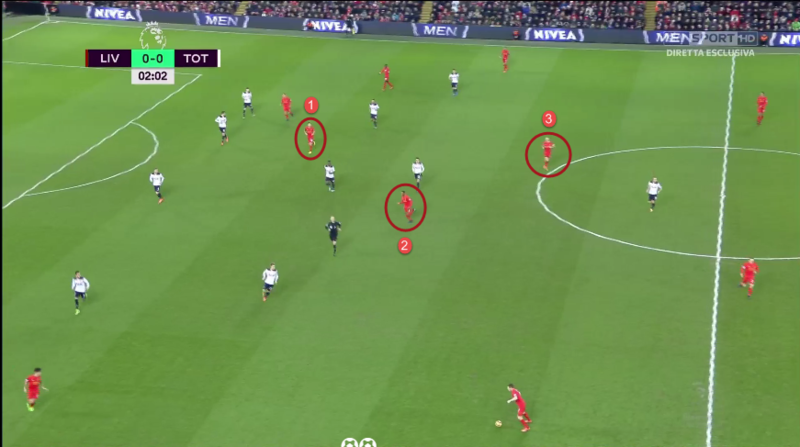 This is a typical scenario that is repeated time and time again in a similar pattern – Henderson is normally the deepest of the three, when not in possession the midfield is compact and works hard to track back and to press whoever is in possession – once the ball has bypassed the initial press from the front 3. 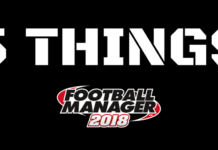 So how do we recreate this exhausting style of football faithfully in FM? 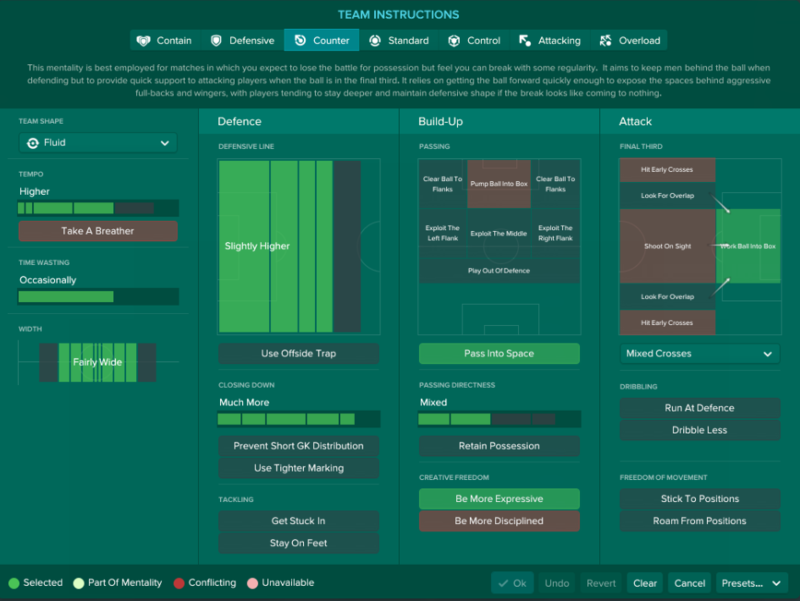 I’ve opted for Lallana as a box to box midfielder on a support mentality, whilst Lallana is more offensively focused in real-life – having him on this setting will ensure he ventures up the pitch to help support the front 3, as well as having that defensive mentality to track back when needed. Wijnaldum gets put down as a ball-winning midfielder. 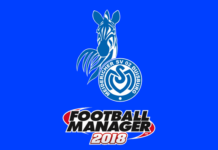 Like Lallana, Wijnaldum isn’t this defensive in real-life, but putting him as one in FM ensures the heavy pressing and support we need from our midfield. Henderson gets set to the regista role. Doing this should ensure he drops to be the most defensive of the trio whilst still helping the attack when needed. 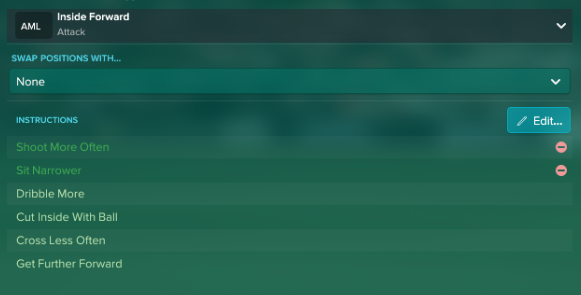 His work-rate should also mean he’ll copy the defensive side of his game from real-life. 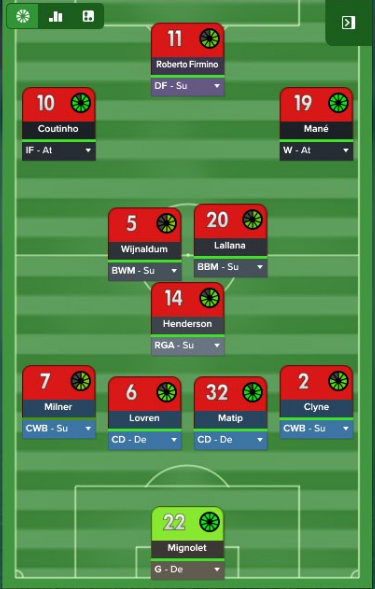 The attacking trio of Firmino, Mane and Coutinho are luckily much easier to replicate in FM. 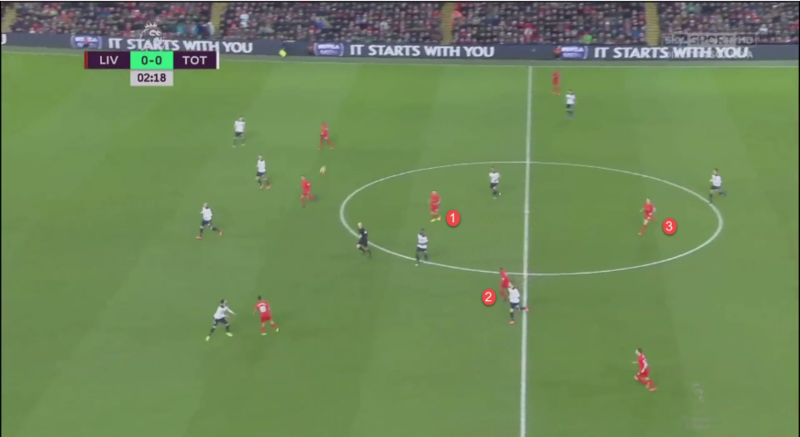 As we can see right from kick-off during the Tottenham game, Coutinho (#2) immediately comes slightly central whilst Mane (#1) spreads wide. 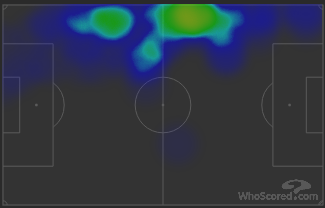 Coutinho is renowned for his mazy dribbles into a central (usually ending in a shot) so therefore suits the role of inside forward (on an attack mentality) perfectly. Mane is a bit harder to decide a role for as he often cuts inside but also is more than happy to stay wide and deliver a cross. I’ve opted for a generic winger role with attack mentality, hopefully, this will give him a bit of freedom to create havoc. Firmino is a bit easier, we want him chasing down everything – to either create chances for himself, or one of the supporting players or to panic the opposition defence into gifting us the ball back, therefore Firmino’s role is as a defensive forward. 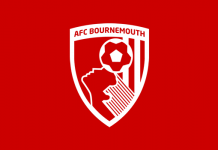 Based on that I’ve opted for a “Counter” mentality as I believe that suits our midfield and roles best, whilst also being faithful to Klopp’s philosophy. 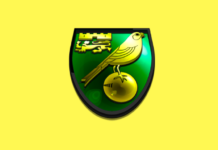 The team-shape is set to “fluid” to encourage movement both in attack and defence. 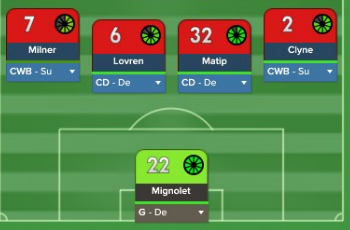 The defensive line is pushed to “slightly higher” to allow our midfield to swamp the opposition midfield without giving them an outlet higher up the pitch (I did consider a very high defensive line here, but thought that may leave us too open, “slightly higher” should give a better balance). Our team is quick, aware and willing to run for the ball, so the “pass into space” TI should allow us to recreate that, allowing space to be created at ease. 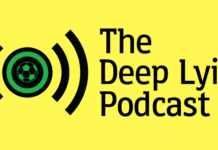 In attack we want our forwards to “be more expressive” and to “work the ball into box” – Klopp’s teams rarely gamble on long-shots (bar Coutinho) so this should work a treat! 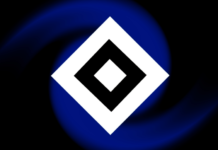 Most of what we want from our players is already defined from their roles, but there are a couple of exceptions. Firstly Coutinho as inside forward gets the “shoot more often” and “sit narrower” PI added to accurately represent what he does within this particular system. Lallana also gets a couple of PIs added, name “mark tighter” and “move into channels”. Whilst we want him bombing all over the pitch, we also need him to stay tight to the opposition midfield to maintain that harmony in the middle of the pitch. We also want him to be joining up with Mane/Coutinho on the flanks whenever possible to hopefully cause overloads that’ll create chances. The opposition instructions are set as above. We want to relentlessly close down every player on their team in order to force a turnover in possession. Key central positions (basically anywhere down the centre of the pitch) are set to tight marking to help the closing down in key areas. Players that are playing wide are forced to be shown onto their opposite side (so the right back is forced onto his left-foot when possible) this should force the opponent into playing the ball into a more central area, where we’ll be able to hunt the ball down and hopefully retrieve it. 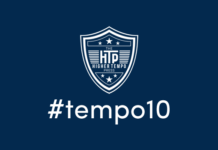 The virtual players also played just like their real-life counterparts with 5 out of the top 20 players in distance covered coming from Liverpool. Also worth a mention is this goal by Coutinho, which is just classic Coutinho. 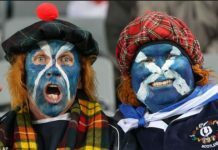 The “heavy-metal” style of football obviously took it’s toll during the second test, after going through the first 20 league games of the season with just one defeat (against Man City) there was an end of season collapse, culminating in narrow defeats to Everton, Bournemouth, Southampton and Chelsea within the last 10 games of the season. 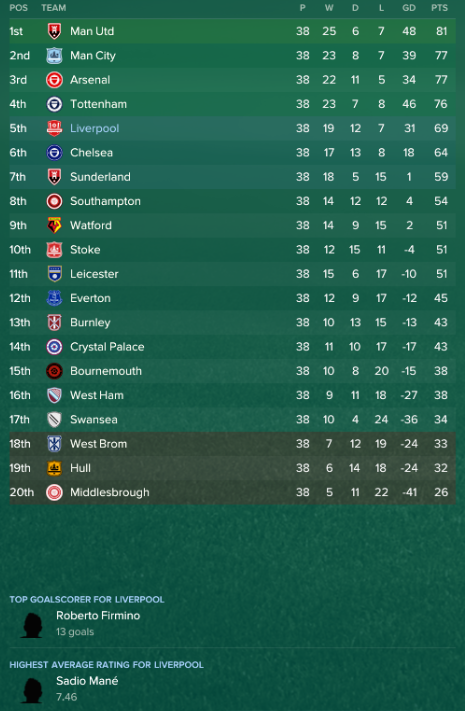 Amazingly Liverpool only conceded 23 goals this season, a fantastic record. 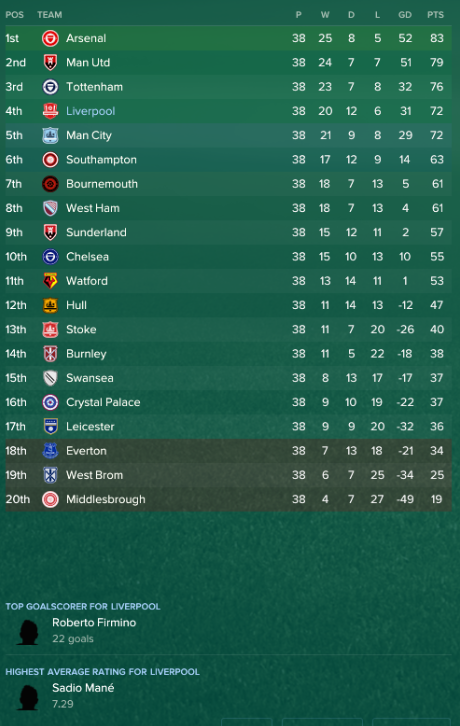 The most disappointing season so far, but still not terrible, especially considering we also reached the FA Cup Final. 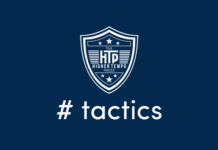 Overall the tactic works superbly, sometimes struggles against the best teams in the league but that’s somewhat to be expected and it’s faithful to Klopp’s philosophy, winner! 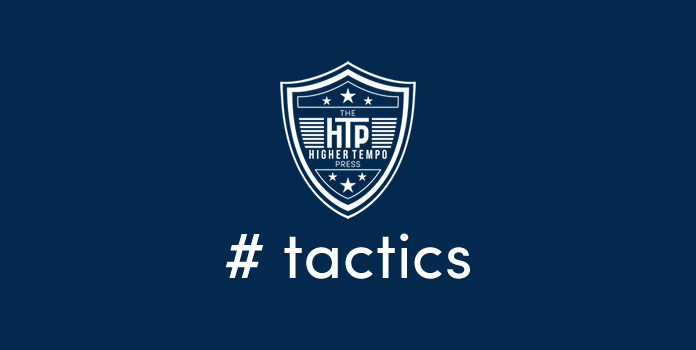 To see how the tactic plays out during a game, I’ve uploaded a 4-minute clip of a game that you can watch below.